When fat cells are exposed to extreme cold temperature, they will be “Frozen”. These “Frozen” fat cells will be degenerated and eventually “Die” (a process called Adipocyte Apoptosis). Eventually these degenerated fat cells will be eliminated from our body via our own body metabolism system, which ultimately removes unwanted fats and reduces the thickness of the fat layer. Studies have shown that only the fat cells are treated, does not affect other surrounding tissues. Safe – clinically tested it removes unwanted fat cells without harming the surrounding tissues. It requires no pain and no incision during the treatment. Effective – remove up to 25% fat of the unwanted fat. Latest advance technology after liposuction – requires no anesthesia during treatment and non-invasive. No downtime and no tissue damage after the treatment. Enhances the result of other technologies like RF, ultrasound and infra ray. ✅ Elimination of waste sludge kick starts weight loss* and burns off excess fat. ✅ Speeds up slow digestion. ✅ Targets stubborn cellulite and sagging skin. Select your problem areas of concern, and the date & time that you want to have a free phone consultation or nutritionist advice. We will call you on the time. Redefine your curves with our Power Body Sculpt treatment bespoke to your body shaping needs! Using a silicon massage glove manufactured based on test and studies which used to contour, stimulate metabolism, break up fibrous congestions and enhance circulation of the skin tissues, together with natural oil, Thermo cream and alginate mask to sculpt and shape body parts. Sculpt away extra flab for a refined silhouette today! HEAL QUICKER, FEEL BETTER Using the unique INDIBA© technology trusted by elite athletes, Olympic teams and healthcare professionals, Marie France Bodyline's INDIBA® Back Tension Relief treatment helps alleviate tension and strain as well as regenerate damaged tissues to accelerate your body's natural healing processes in a nonsurgical way. Ease your discomfort and restore your body's balance today! To mark this joyous celebration, let us help you lose the flabs with the BioThermie Plus treatment! Designed to effectively lighten stubborn fats, stretch marks and sagging skin. Experience amazing results and get toned, flat abs today! 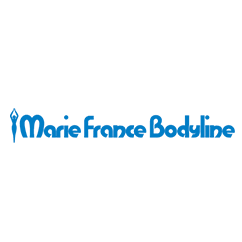 Scientifically designed to speed up your postpartum recovery Marie France Bodyline truly understands the dilemma new moms face after pregnancy. Therefore, our Post-Natal Rejuvenation is here to restore your energy and enhance your body’s natural healing process for a healthy figure. With our highly qualified nutritionists at your service, this is definitely the best choice for every mom! 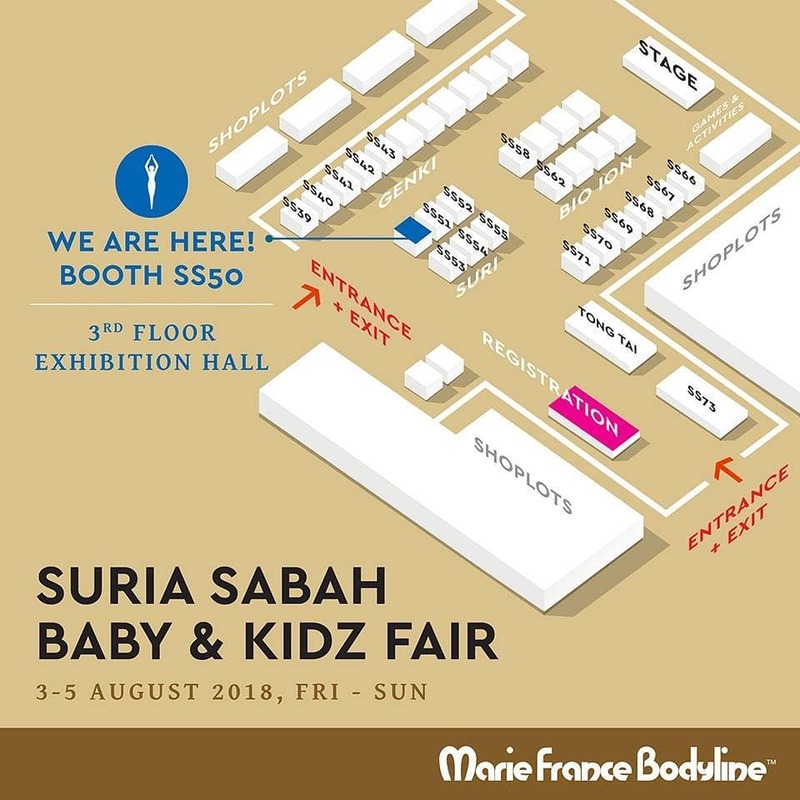 Hi Marie ladies around Suria Sabah, we are here to participate Baby & Kidz Fair in Suria Sabah Shopping Mall. 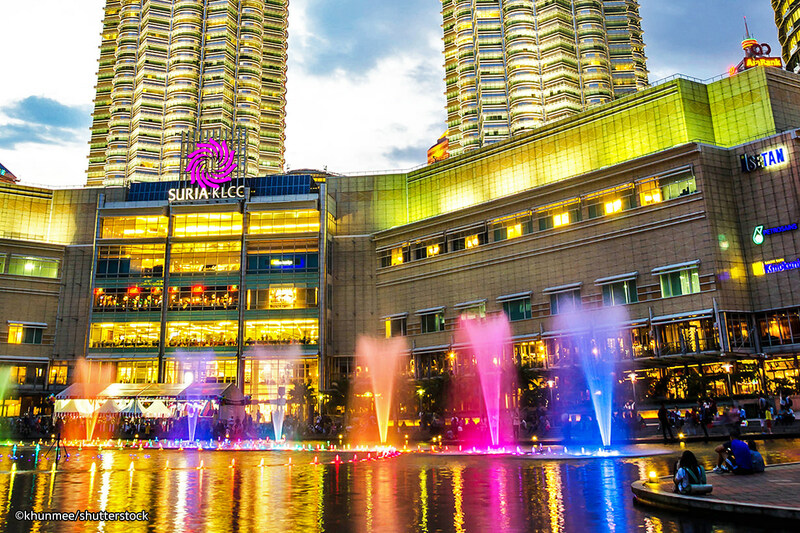 Be sure to drop by our booth SS50 to enjoy exclusive deals up to 91% OFF, as low as RM40 for treatment worth RM450 and free gifts await! Get a FREE Power Bank upon register at our booth. We can't wait to see you there!